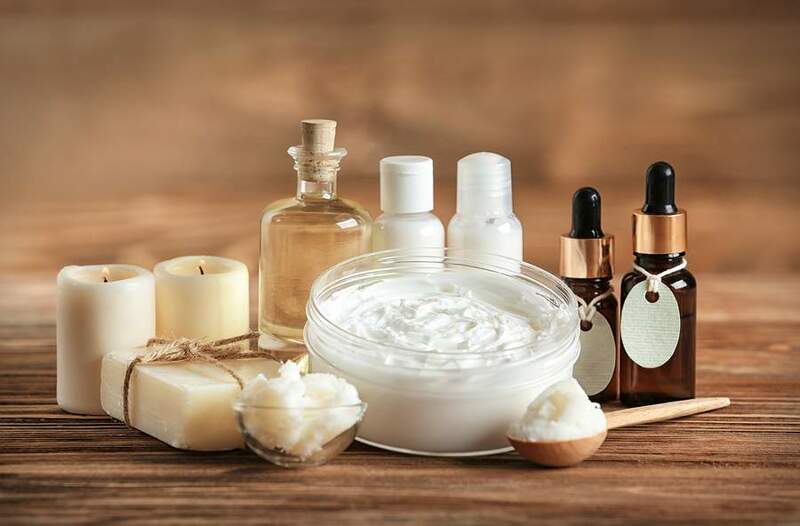 Unless you’ve been living under a rock for the past several years, you must have heard about Shea Butter and its amazing properties when it comes to skin and hair care. 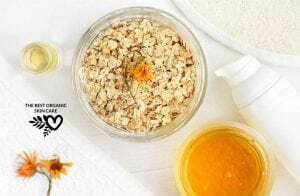 Today we are leaving the skin nourishment aside and focusing on hair health with one DIY mix that can be whipped in the comfort of your home. It will give your hair the nourishment it needs in order to restore its vitality, shine, and strength. But let’s take things more methodically and let me introduce you the one and only Shea Butter. Its benefits, uses, and what it does to your hair exactly. You’ll be in love by the end of this article, I promise! Shea butter is a product of the Shea-Karite tree (which means “tree of life” because of its many healing properties). The nuts from this tree are harvested, cracked, grilled and pounded. Once the nuts have been pounded, they are boiled for a long period of time and the fat – the Shea Butter – rises to the top. This rich unrefined Shea Butter is scooped out of the water and allowed to cool before it is packed. Pure Shea Butter should be creamy beige in color, with a thick and spreadable consistency. Shea butter has a characteristic smell that can help you to identify the pure, unrefined product. Opt for unrefined Shea Butter to make certain that the product you choose has essential vitamin A, vitamin E, phytonutrients and healing fats to help with the health of your hair and scalp, as experts recommend. Shea butter is very moisturizing for the hair and scalp. People with curly and coarse hair textures especially benefit from using shea butter as a sealant to keep moisture in their hair and increase softness. Shea Butter helps your scalp react less to irritants such as the harmful chemicals in hair dyes, shampoos and so on. Researchers believe this is because shea butter contains the chemical compound amyrin, which has well-documented anti-inflammatory properties. Shea Butter reduces dryness and prevents split ends. Fatty acids also help increase shine and reduce the frizz of your hair. This miracle butter will also help protect hair from heat damage caused by flat irons and blow drying. 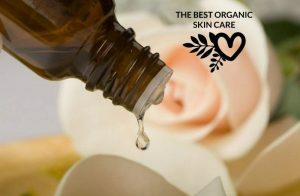 Place the Shea Butter and coconut oil in a double boiler and gently melt the two together. You can create your own makeshift double boiler by resting a heatproof bowl over a pot containing a couple inches water. The bowl shouldn’t touch the water. Heat the pot over a low flame. That’s your double boiler! Now add the shea + coconut and let them melt together into liquid form. Once they have liquefied, remove from heat and place in the refrigerator for about 15-20 minutes. This enables them to cool down and partially solidify, facilitating easy whipping with a hand mixer. When the time is up, take it out of the refrigerator and start whipping using a hand mixer for a minute or until it resembles a smooth cream. Scrape down the sides using a spatula. Now add the rest of the oils and start whipping again. Keep scraping down the sides of your bowl and continue whipping until all the ingredients have combined together to form a white silky cream. And it’s ready! All you have to do now is scoop up your finished product into a clean container and keep it in a dry cool place. 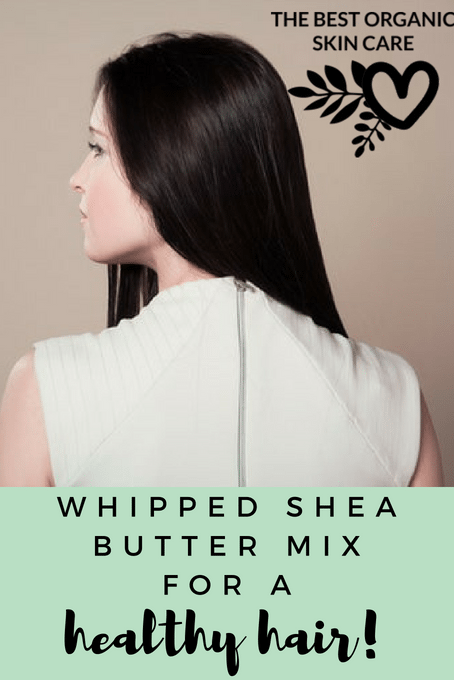 If you are wondering what shea butter to buy, you can read about our favorite shea butters for DIYs. How does this recipe seem to you guys? Have you ever used Shea Butter as a hair care product, or maybe for the skin? Share your thoughts and experiences with us below.